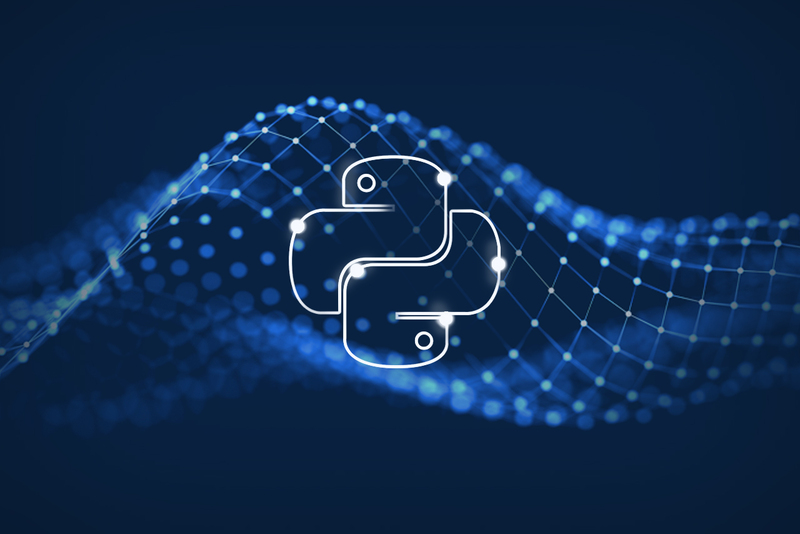 The Python programming language is widely used in data analysis and machine learning, and that means there are plenty of machine learning libraries available for data scientists working with Python. Machine learning libraries and frameworks are designed to make it easier to implement machine learning models. You can use them to streamline the process of acquiring data, training models, making predictions and refining your future results. NumPy stands for Numerical Python. It was originally an extension for Python called Numeric, developed by Python creator Jim Hugunin and several other contributors. In 2005, data scientist Travis Oliphant incorporated extra features and modifications into Numeric, to create NumPy. The Pandas package is designed to work with labeled data and relational data. It makes data manipulation, aggregation and visualisation quicker and easier. Panda currently has over 760 contributors. Matplotlib, like NumPy, is part of the SciPy Stack core package. It’s a Python plotting library, which can be used to produce figures in hard copy and interactive formats. This library makes it easy to generate publication-quality visual representations of data – including bar graphs, scatterplots, histograms and more – using just a few lines of code. Matplotlib was written by John D. Hunter, who was succeeded by Michael Droettboom and Thomas Caswell before his death in 2012. The library has an active development community with more than 580 contributors. This Python library is considered one of the best libraries for working with complex data. Scikits are additional packages of the SciPy Stack, designed to help you with specific functionalities (like image processing or machine learning facilitation). Scikit-learn is ideal for machine learning. It’s known for high performance, quality code and quality documentation. The Scikit-learn package makes heavy use of SciPy’s math operations. It’s open-source and has a contributor base that’s around 840 strong. The Natural Language Toolkit, or NLTK, is a platform used to build Python programmes that work with human language data, for use in statistical natural language processing (NLP). NLTK is an open-source library written by Steven Bird, Edward Loper and Ewan Klein. It was originally written for use in teaching and research in the fields of linguistics, cognitive science and artificial intelligence. NLTK has a functionality that allows for a lot of different operations. These operations act as building blocks, making it easier to build complex research systems. The platform has nearly 200 contributors. This comprehensive course will also explore the uses of data science libraries including NumPy, Pandas and Scikit-learn. This is an opportunity to build your data science skills and launch a career in the lucrative, in-demand data science industry.